Home #SENJigsaw2018 Announcing the SEN Jigsaw Conference 2018. 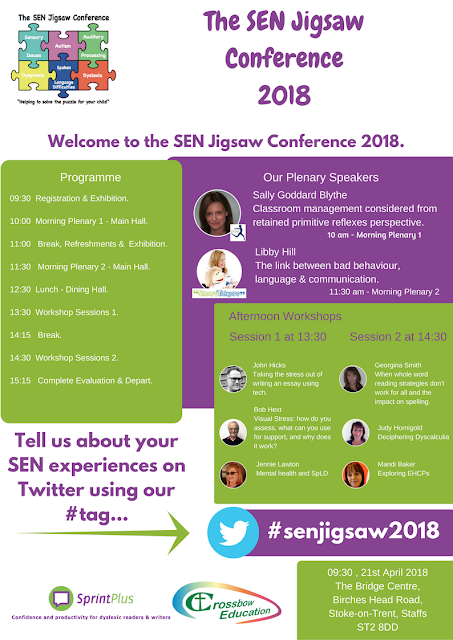 Announcing the SEN Jigsaw Conference 2018. 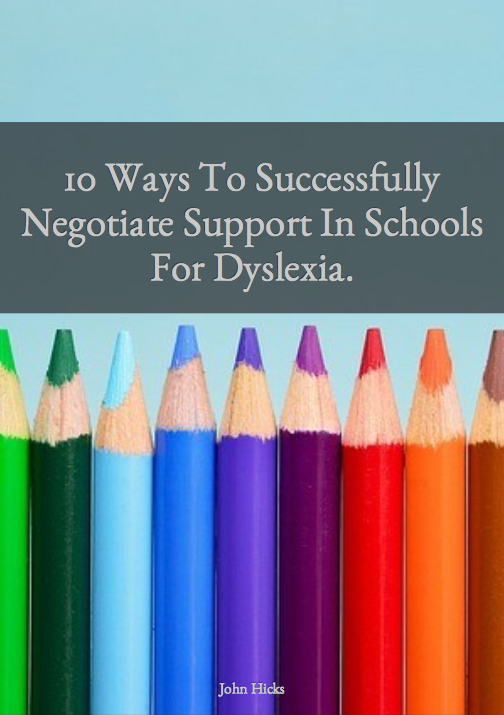 As parents supporting children with dyslexia and other special educational needs it can be difficult finding information that we can use to make a positive impact on our children's lives. In 2016, myself and dyslexia tutor, Georgina Smith organised the very first SEN Jigsaw Conference. The aim of the conference was to help solve what often seems like a puzzle for our children when exploring special educational needs. We achieved this by selecting key plenary speakers and by putting on a range of SEN focused workshops all aimed at supporting parents and other supporters of children with SEN.
We are both very pleased to be able to put this conference on again in April in a new conference venue in Stoke-on-Trent. We warmly extend an invitation to you if you are a parent of a child with SEN, a SENCO, a teacher or anyone else who supports children with SEN. 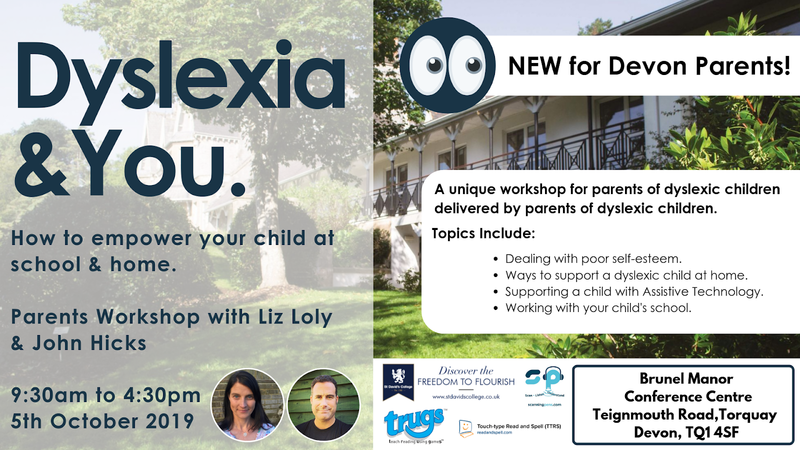 Topics being covered this year are dyslexia, dyscalculia, visual stress, assistive technology with plenaries on speech and language and behaviour. Click the flyer below to go to our EventBrite page for more information and to book a specially discounted ticket which are soon to become unavailable.